On the morning of June 17, an Arctic tsunami ravaged Uummannaq and neighboring Nuugaatsiaq. Evidence suggest a climate-induced disaster in which a mountain landslide created 270-foot waves. 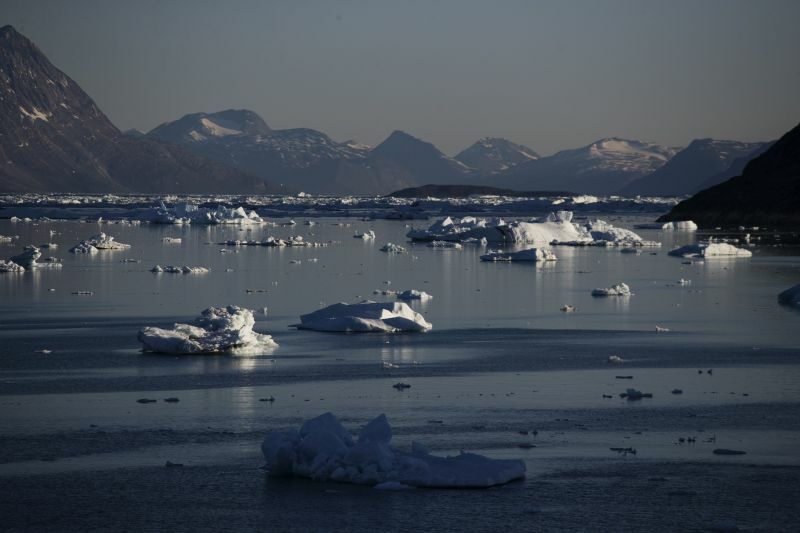 (Bloomberg) – An island with a 3,893-foot granite mountain juts out of the icy ocean in Greenland’s Karrat Fjord.